Traveling to Rajasthan? Do not miss these hit activities! Rajasthan is an interesting amalgamation of different traveling experiences, thus making it an ultimate vacation destination. 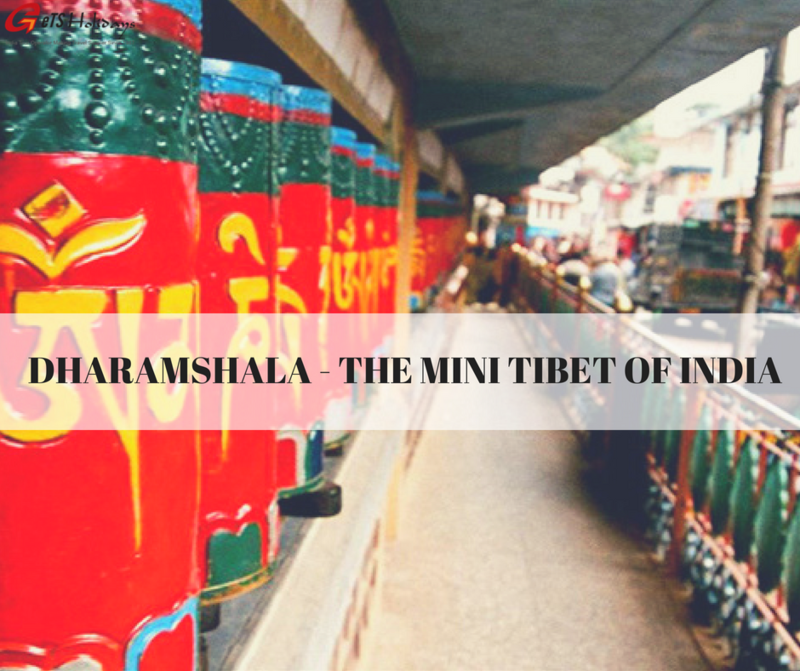 It is a true royal state by all means ranging from its stunning forts and palaces. Apart from its rich cuisine, beautiful locales, and grand heritage sites, Rajasthan also has other exciting things in offer. Here, we have summed up for you some of the top experiences that should not be missed, if you are planning a trip to this gorgeous Indian desert state. Your trip to Rajasthan is incomplete without a camel safari in the golden sand dunes. Do not miss out on a quintessential rustic desert experience in Rajasthan, some of the best places for a typical desert safari are Jaisalmer, Bikaner, Pushkar and Osian. The safari lets you explore some of the most remote places, and interesting ruins of palace and forts of Rajasthan. Enjoy beautiful views of the desert riding the camel’s back. Travel Tip : Coincide your Rajasthan vacation with the Camel Festival in Jaisalmer that takes place between 8th – 10th February, 2017. One of the most sensuous dance forms of Rajasthan, performed by the women from tribe of Kalbeliya or the Snake Charmers. Their movements are very graceful, making for an impressive experience. 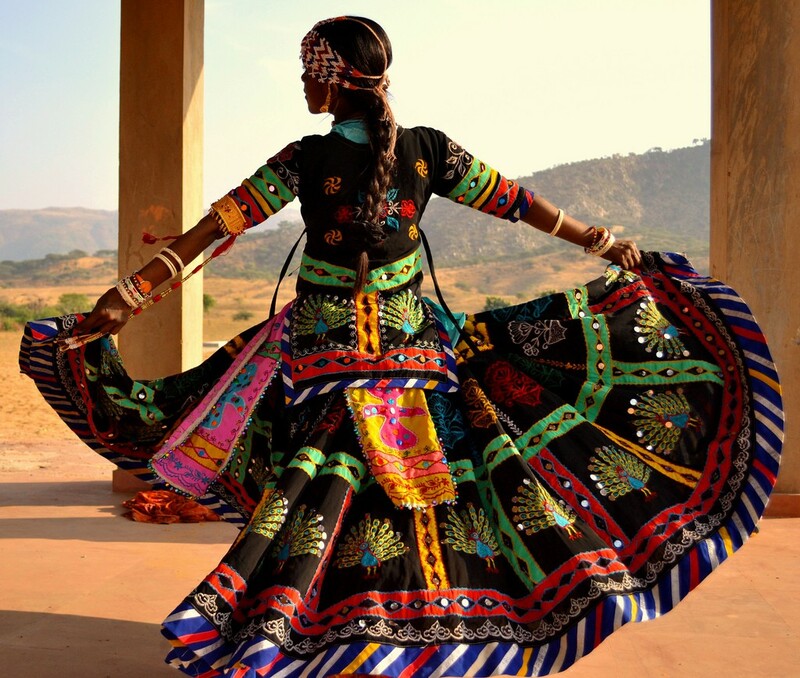 This hypnotizing folk dance performance is a treat to the eyes, as the beautiful women of the tribe dressed in their colorful unique attire showcase their lovely dancing skills that are completely spellbinding. 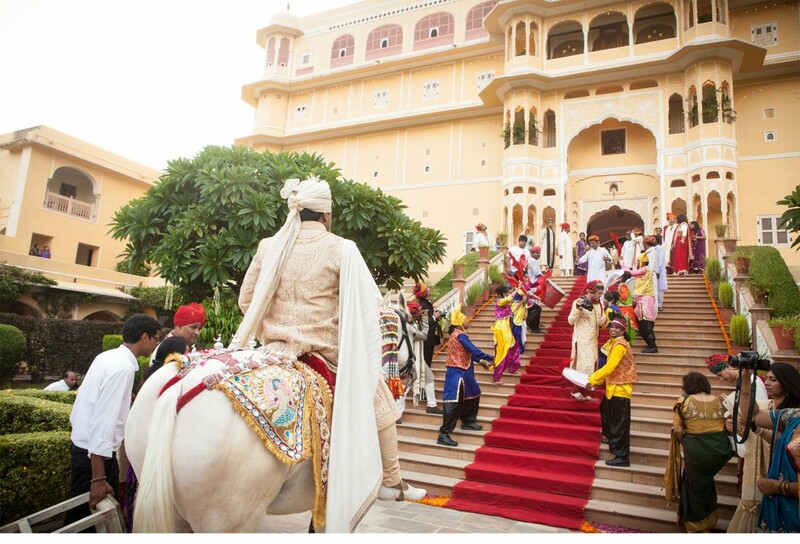 Indian weddings are famous world over for their lavishness, but a traditional Rajasthani wedding takes the experience to a whole new level altogether. 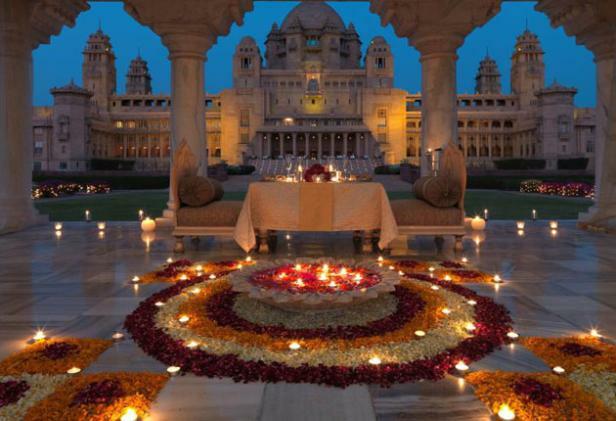 Attend a royal wedding in Rajasthan, and get to know about the Rajasthani culture and traditions. 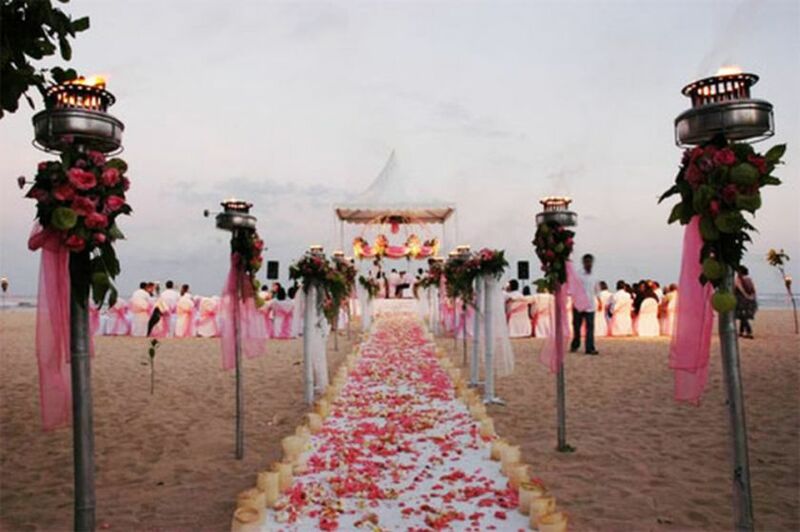 Be a part of the celebrations with grandeur and glitz that you can cherish forever. Engage in this spine-tingling activity offering bird’s eye view of Rajasthan. 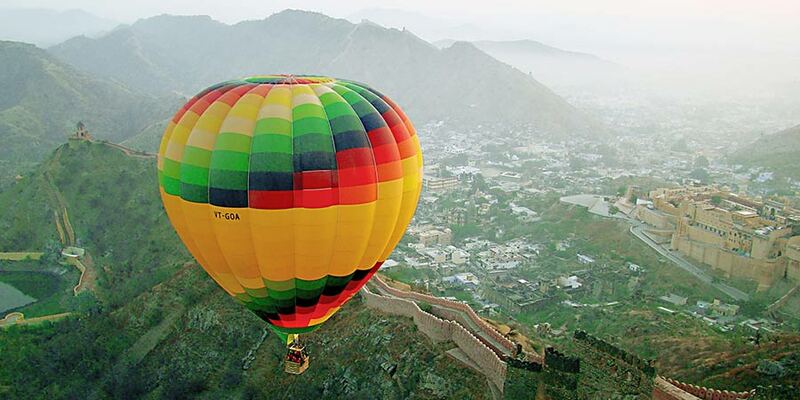 Pushkar, Jaipur, Udaipur and Ranthambore are some cities offering hot-air ballooning activity. Get an eclectic experience as you fly over the majestic forts, palaces and lakes and enjoy views from above of the stunning Rajasthan. Behold the fantastic sights and capture them in your memories to cherish for a lifetime. A trip to Rajasthan literally takes one back in time with its old forts, palaces and monuments. 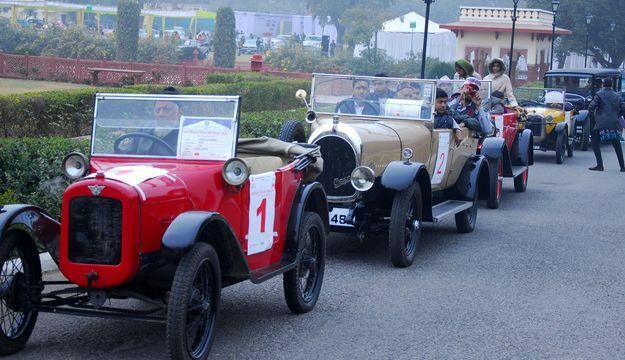 While in Rajasthan, indulge in the showcase of luxury vintage car rallies organized in Jaipur between the months of January to February. It’s a sheer delight to witness the old beauties. Car lovers can make the most out of this excellent opportunity. 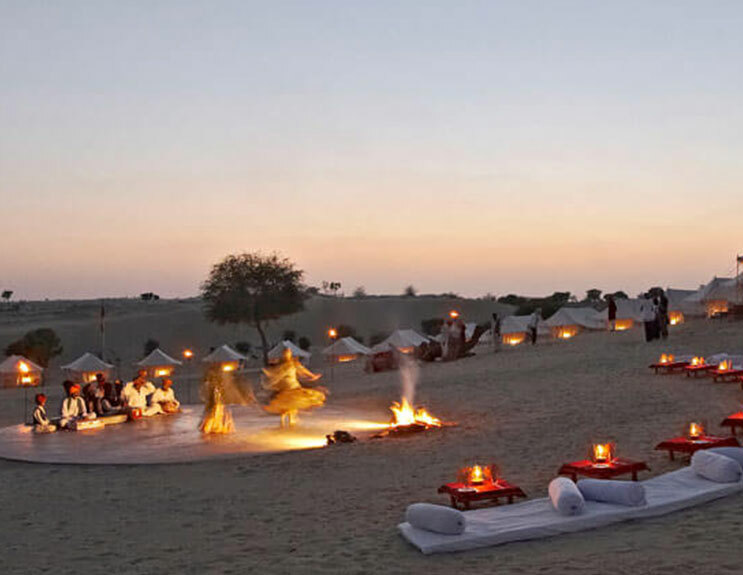 Rajasthan is famous for its desert camping activities. Extraordinary experiences like starlit sky, lively folk dances, colorful puppet shows, mouth-watering scrumptious meals, and cozy bedding are the reasons that has made camping a rage in Rajasthan. Plan your trip especially during winters for a truly fantastic experience of camping in desert. Let the adrenaline rush take over you, as your blood levels pump up while dune bashing on the golden sands of the Thar desert. Rajasthan has quintessential desert terrain and an an interesting way to explore the sand dunes is by driving an SUV vehicle over. If you are an extreme adventure lover then this sport is for you. 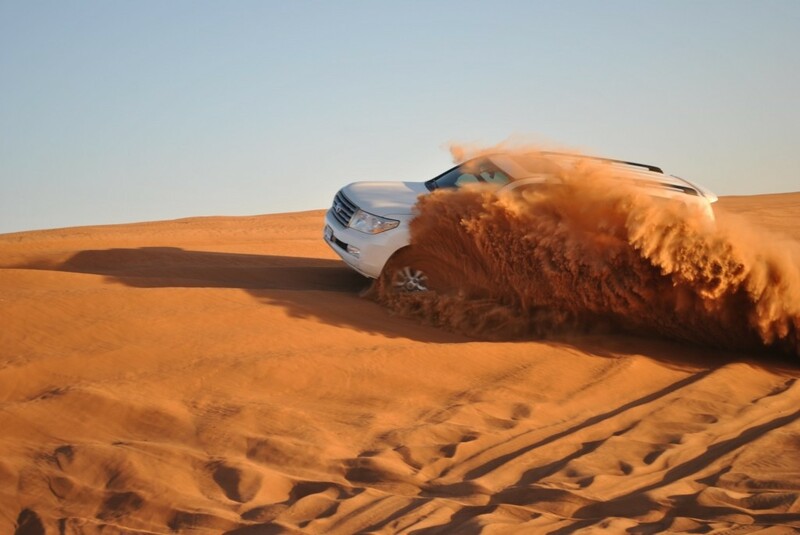 So tighten your seat belts and get ready for this off-road sand rafting that is heady and unforgettable. Chokhi Dhani – a name synonymous with royal hospitality serving avid travelers and eager foodies since a very long time. Chokhi Dhani is one of the best way to discover true Rajasthani art, culture, tradition and cuisine that ensures a perfect experience to its guests. 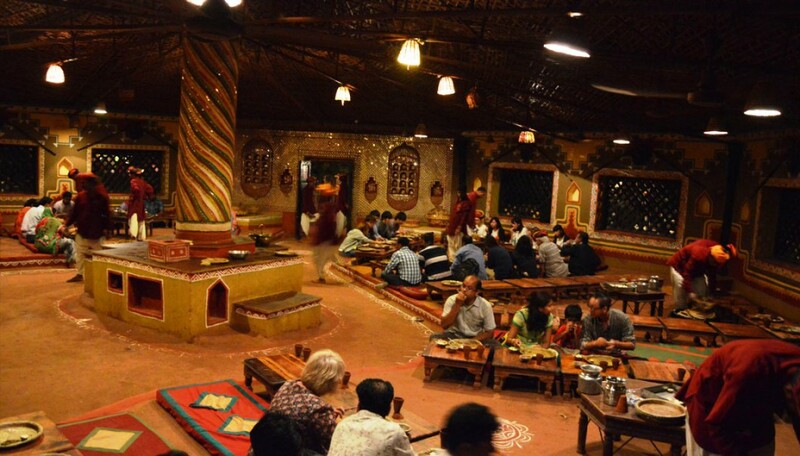 It has open-air restaurants that serves authentic Rajasthani dishes. In addition, the colorful cultural folk performances of dance and music here is an added bonus. 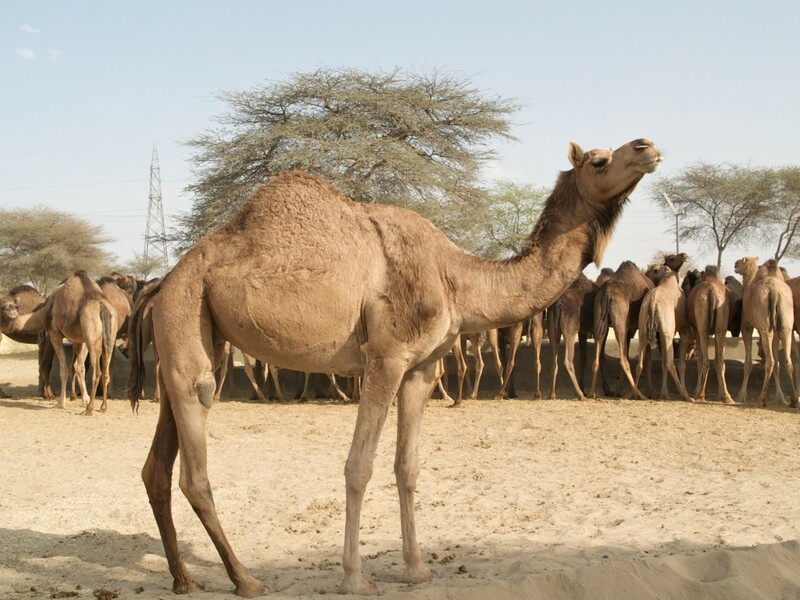 Visit the camel breeding farm in Bikaner. The farm perhaps one of the biggest of its kind in Asia is home to camels of all breeds and types. Greet the endearing creatures, try patting and playing with the camels. Treat your taste buds by sampling fresh ice-cream made from camel’s milk. Travel Tip: Don’t forget to visit the famous and scared “Rat Temple” commonly known as the Karni Mata Temple while vacationing in Bikaner( 30 kms by Road). Shopping in Rajasthan is all about myriad options, from colorful trinkets, leather goods, antiques, spices and jewelry, you name it and you get it. Jewelry lovers may head to Johari Bazaar in Jaipur to find classic ornaments; while in Jodhpur, pick fragrant spices from the Clock Tower market in Sadar Bazaar and also shop for Bandhani – signature Rajasthani fabric; get Rajasthani sweets and snacks, handicrafts and camel-leather items from Bikaner. 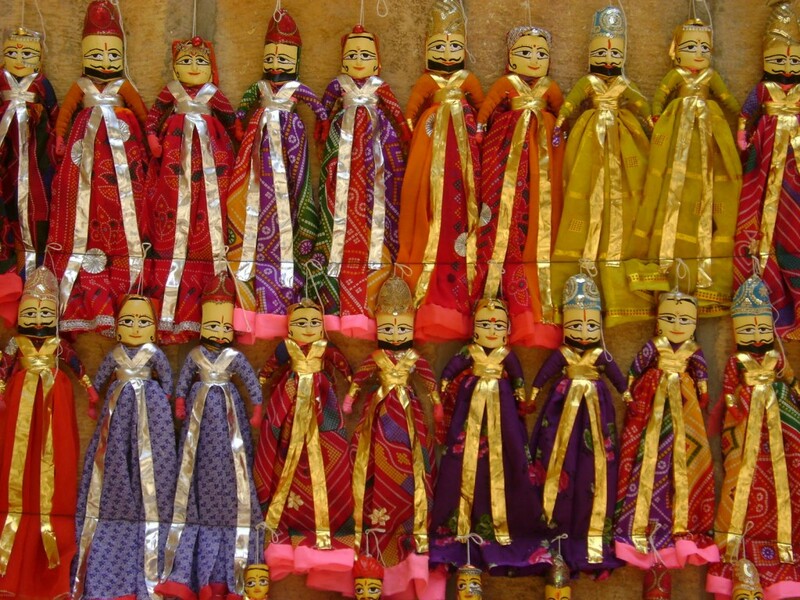 Take back home some wonderful memories of your trip to Rajasthan by visiting it’s famous market places. Travel Tip: Use your bargaining skills while shopping to get the best rates. 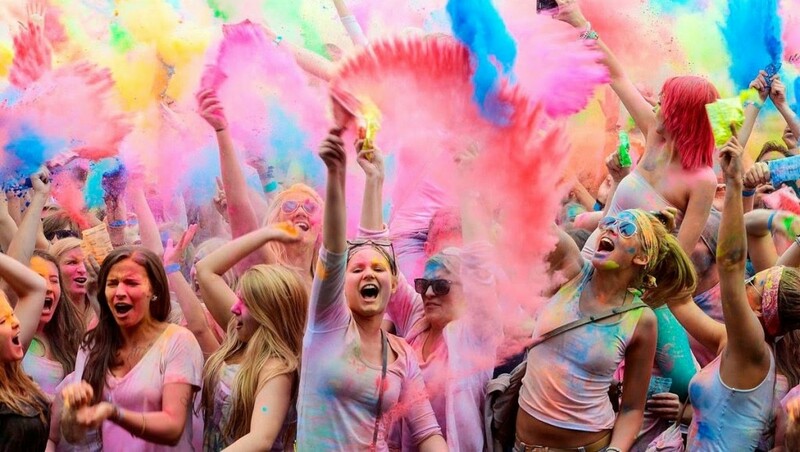 Do not miss out on trying one of the most sought after activity in Rajasthan. 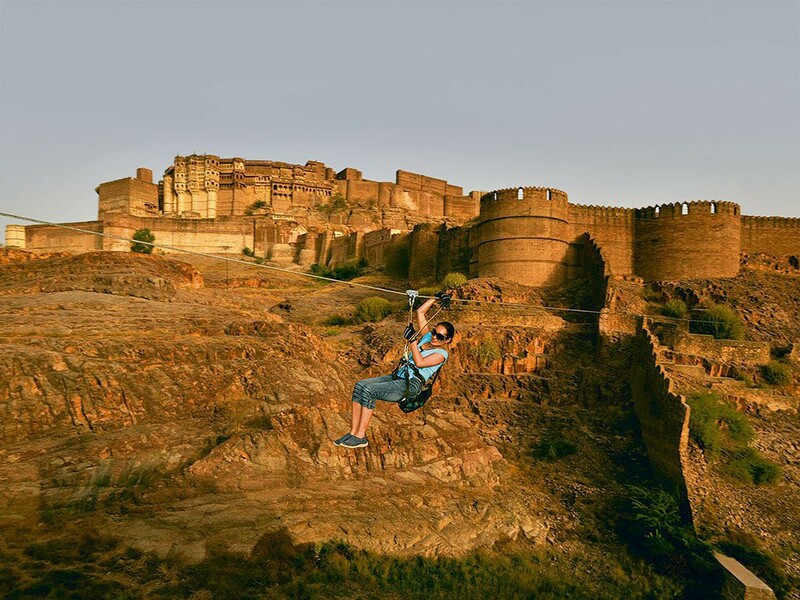 Try this adventure activity at Neemrana Fort and Mehrangarh Fort, offering myriad splendid views of the entire city’s landscape. Yes, you heard it right! If you are wondering how the desert state may offer trekking, then get delighted as Rajasthan has hill stations and greenery too. 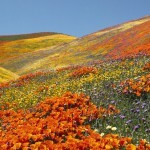 You just have to arrive at the right season to avoid its given hot climate, and you will have an incredible experience. 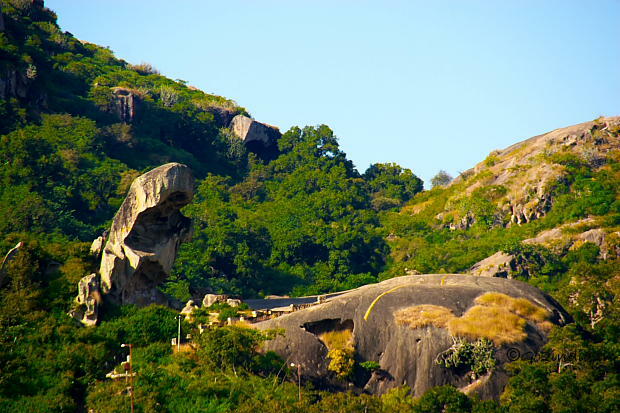 The most preferred treks here are Alwar with its lush green surroundings, and Mount Abu – a beautiful hill station tied with ancient heritage history. Abhaneri Step Well popularly known as Chand Baori is a hidden wonder of India. Visit to witness ancient imperial heritage and the architectural masterpiece which consists of 3,500 narrow steps and over 13 stories. Located approximately 100 kms from Jaipur on the Jaipur Agra Highway, the stepwell was once used to harvest rain-water. Visit here to see the excellence of the India’s deepest and largest step well. 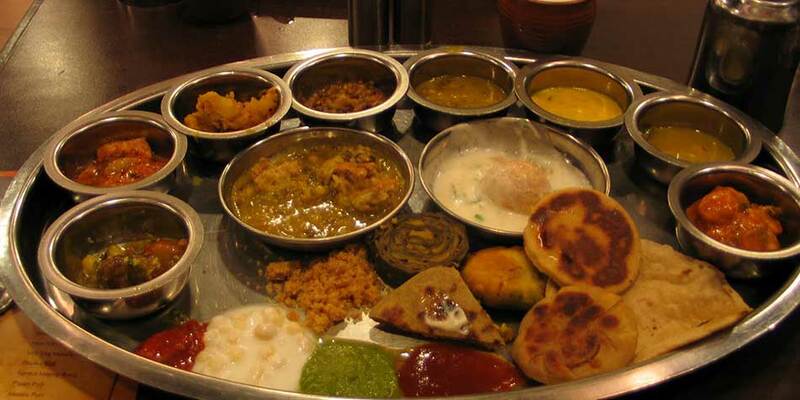 Each region of Rajasthan has its own trademark dish, which are equally appetizing. Try the classic signature dish of Rajasthan – the Daal Baati Churma (hard bread with lentil curry) and Laal Maans (spicy mutton curry). 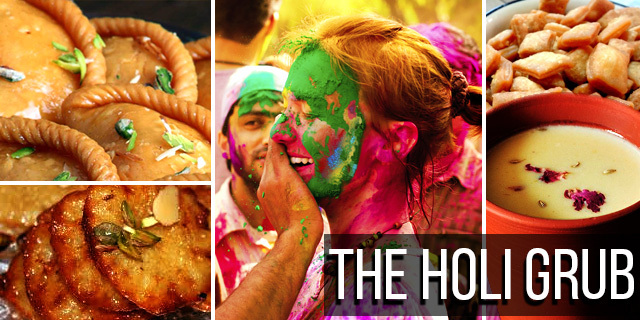 Also try Pyaaz ki Kachori, Gatte ki sabzi and for the sweet-tooth there are mouthwatering varieties to choose from like Dil Khushal and the Churma laddoo.